Job: loan officer who has worked in the finance field for 17 years. 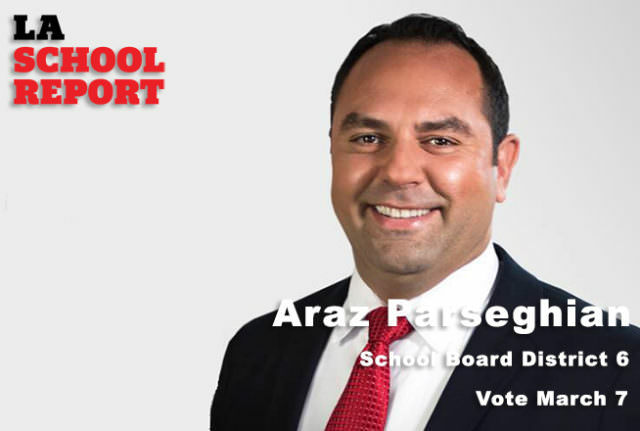 He has served on the Sunland-Tujunga Neighborhood Council and the Professional Child Development Associates Board. He currently serves on the boards of the LA Valley College Foundation and the Glendale Police Foundation. Campaign funding: Parseghian has raised $41,610 and spent $35,969 as of Feb. 23. No independent expenditure committees have spent money supporting or opposing him.